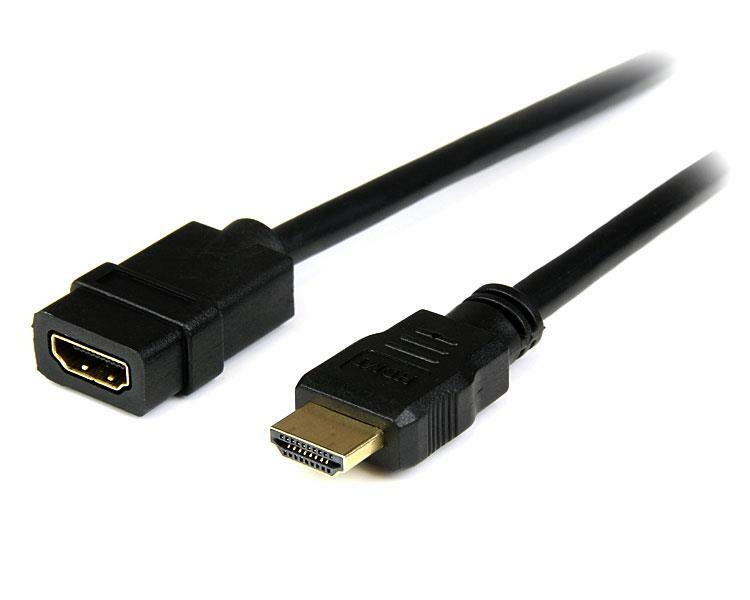 The HDEXT2M HDMI® extension cable (2m) features an HDMI 19-pin (male) connector on one end and an HDMI 19-pin (female) connector on the other, providing an extra 2-meter connection distance between your HDMI-enabled devices. Guaranteed for dependable performance, this high quality extension cable is backed by StarTech.com’s Lifetime Warranty. 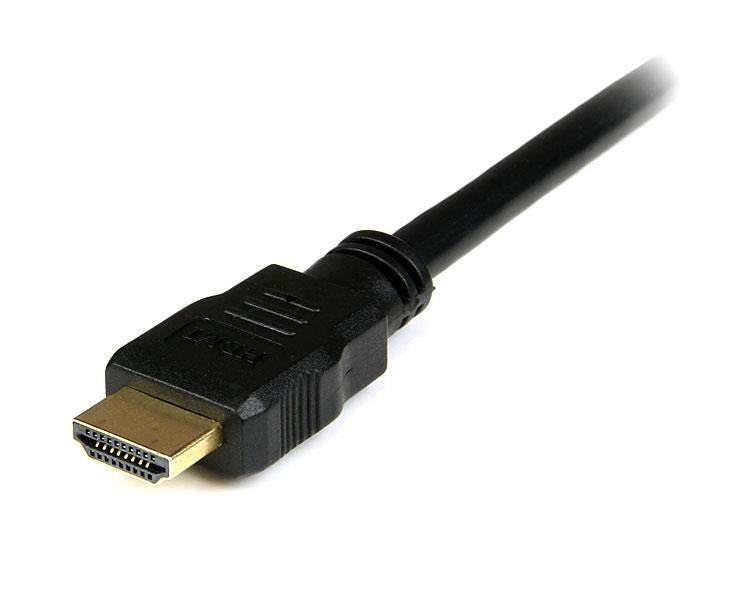 StarTech.com High Speed HDMI extension cables are expertly designed and constructed of only top quality materials to ensure high quality, high-definition performance. 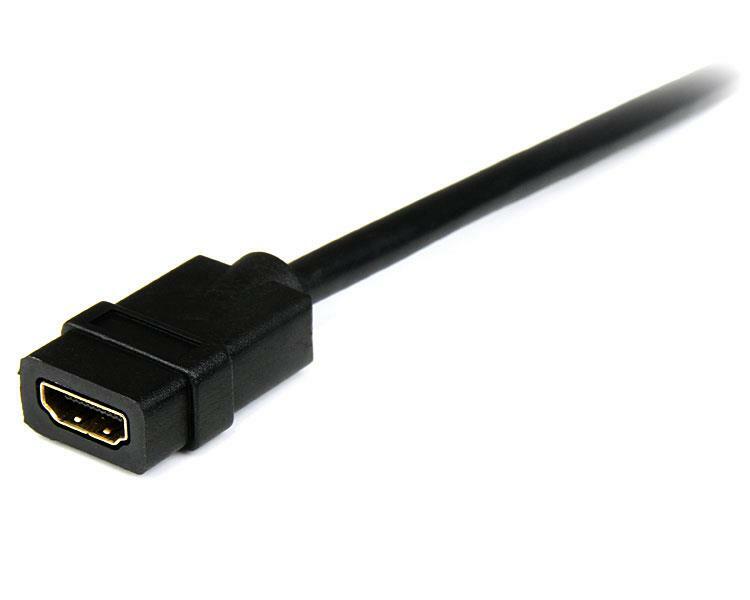 The HDMI standard combines high bandwidth video and multi-channel digital audio into a single cable, and provides crystal clear image resolution.